Since 1987, UK-based ProcessFlows have been proudly providing customers with innovative technology solutions that transform business processes and communication. Continuous with our mission, ProcessFlows has helped thousands of clients and partners increase efficiency, improve customer service and optimize core processes through the application of market leading technology and business process expertise. In 2010, ProcessFlows stepped in Bulgaria and has never looked back. 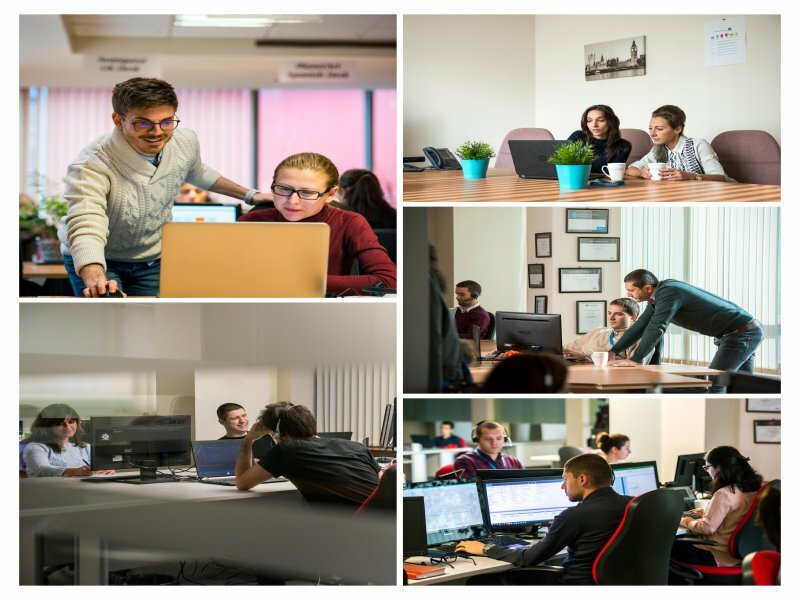 Our growing Managed Services Center in Sofia supports the business’ core functions while providing high-quality outsourcing and dedicated development services to clients. In 2016, ProcessFlows became part of Konica Minolta UK Group.